Our home state is coming into its own. Unknown to many, our wine making traditions date back over a hundred years. 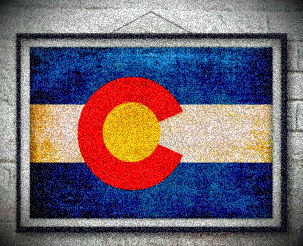 We will taste a variety of Colorado wines and explore the history of the Centennial State.